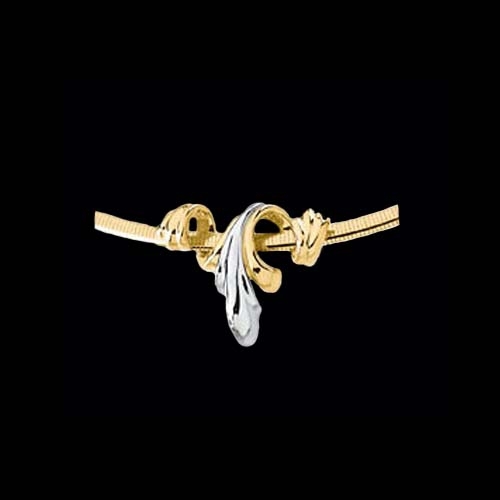 Lovely 14k Gold Two Tone chain slide. This brilliant chain slide measures 29.5mm by 35.5mm, great size slide. This slide will fit up to a 6mm Omega. 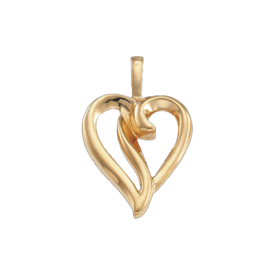 This incredible omega slide weighs 10.23grams, an excellent price at todays gold value. You will love this one.